This year saw us visit the stunning Hedsor House in Buckinghamshire, to film something a little different to normal. 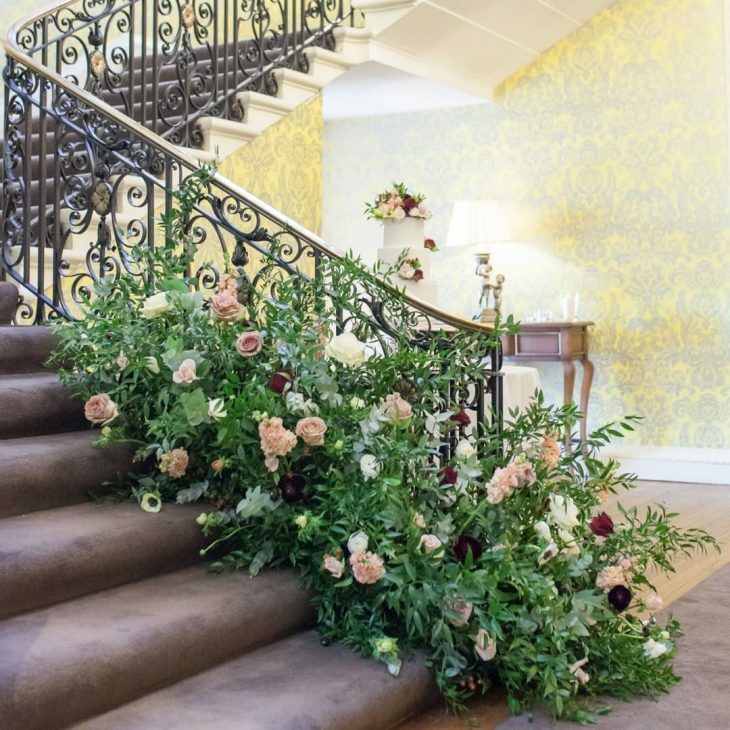 The task was set to film and provide a promotional video for the wonderful Emma Soulsby Flowers (https://www.emmasoulsbyflowers.com/), that would show off who she is and her approach to her wedding floristry. We love being able to tell the stories of other suppliers within the industry and it was lovely to hear how Emma was influenced by her Grandmother on her way to becoming a Florist. Combining this story with the visuals of Emma and her team undertaking their work, really helped to produce what we feel was a great promotional film for Emma and helps her clients to understand just that little bit more about what she is all about. 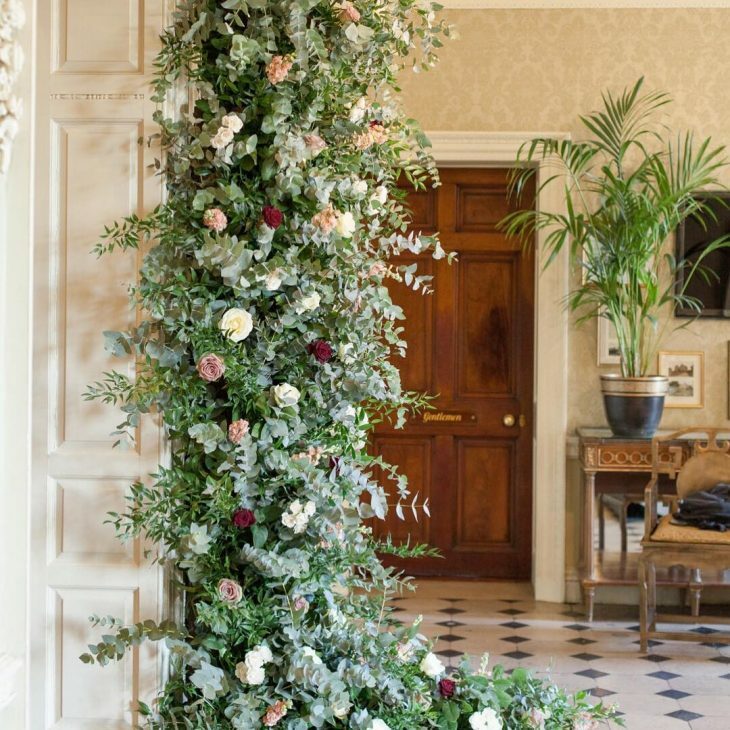 The choice of Hedsor as the backdrop was perfect and it really wasn’t difficult to make Emma and her team’s beautiful flowers, look even more stunning than they were already. 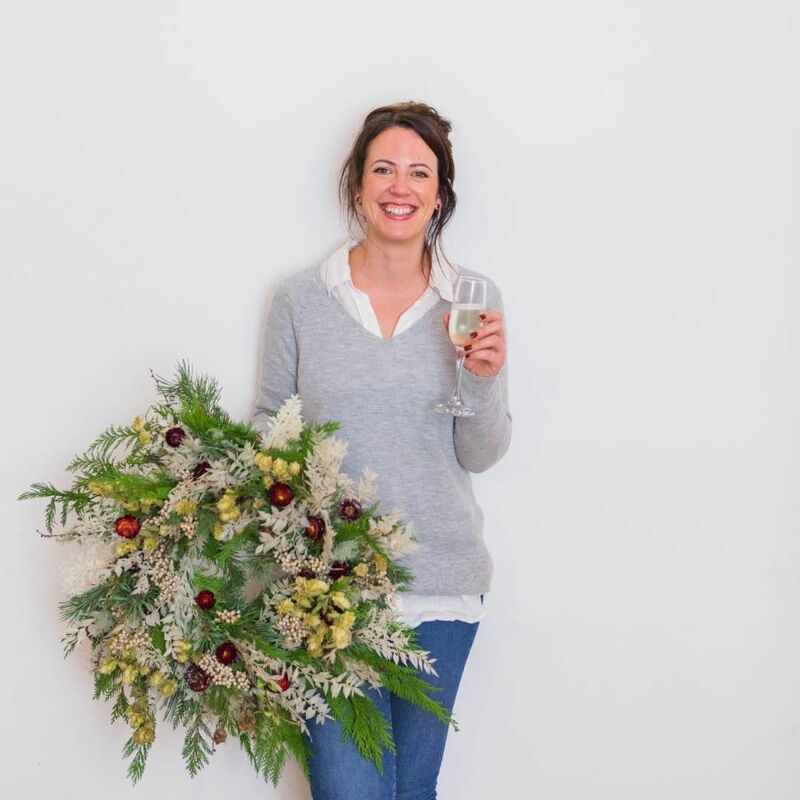 Since then, Emma Soulsby Flowers have gone on to win National Wedding Florist of the year at the Wedding Industry Awards and to be honest, it’s no surprise at all! She’s been a breath of fresh air to the industry and she always seemed destined for the top. Well done Emma! If you’re considering having a wedding videographer for your Hedsor House Wedding, we’d love to hear from you. Please do get in touch.